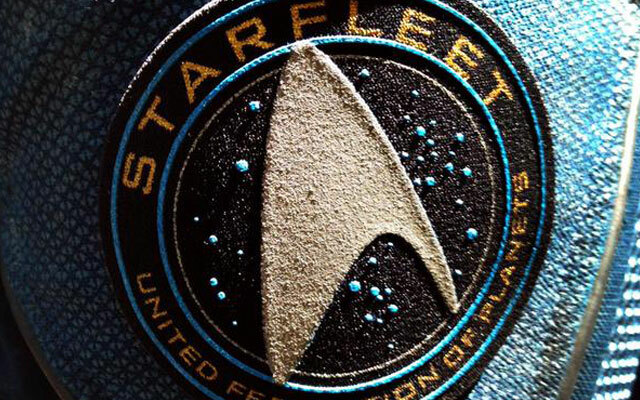 Justin Lin, the director of the third installment in the rebooted Star Trek franchise, tweeted a behind-the-scenes photo of the Starfleet insignia on Tuesday. Lin, who has previously directed four Fast & Furious films, took the helm of STAR TREK BEYOND after J.J. Abrams focussed his attention on Star Wars: Episode VII and Roberto Orci was pulled from the director’s chair in late-2014. STAR TREK BEYOND, directed by Justin Lin and starring Chris Pine, Zachary Quinto, Zoe Saldana, Karl Urban, Simon Pegg, John Cho, Anton Yelchin and Sofia Boutella will hit theaters on July 8, 2016. The film will celebrate the 50th anniversary of the franchise.